The first time I had Russian Cream was almost four years ago. Reuben’s aunt had a celebration for all the years she had spent working as a cook at a Russian camp, and we were invited! Lucky us. I can’t recall many details of the menu (it was delicious! ), but the dessert was certainly memorable. We were served what I assumed was panna cotta. But when I tasted it, there was a faint hint of tanginess, almost like cheesecake. It was topped with raspberries, which complemented the slightly sour dish perfectly. Fabulous. Reuben and I talked about how much we enjoyed it on the ride home. I asked Reuben’s aunt what on earth that delicious dessert was called, and she said it was Russian Cream. I knew I needed to try to replicate it at home. But the years passed, and for some reason I never did attempt it. Last week, I decided that needed to change. So I copied down a recipe that I had saved up for quite some time, making some changes so it would be a tad healthier (you know me). I stirred everything together, poured it into little serving dishes, slid them into the refrigerator, and hoped for the best. And I was not disappointed. 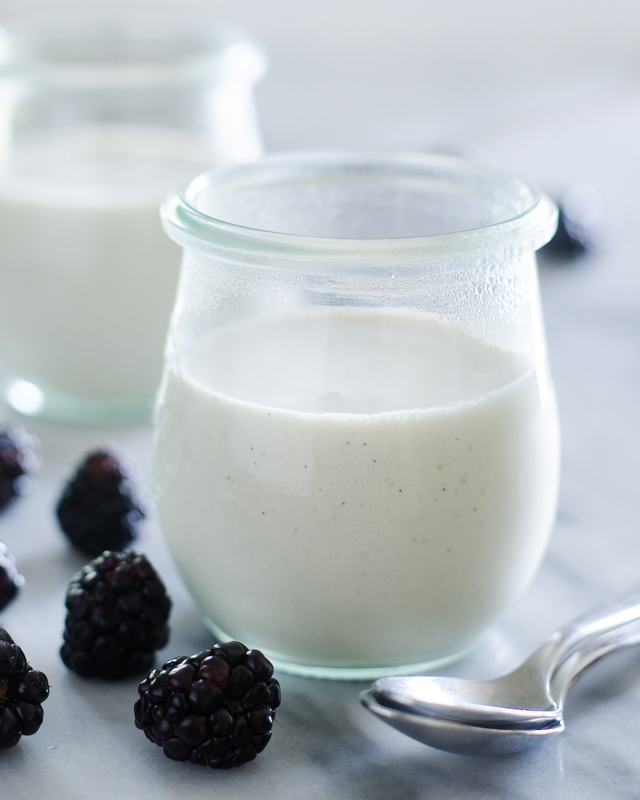 This Russian Cream is so smooth and utterly creamy. But somehow it manages to be light at the same time. It’s slightly sour, but not nearly as tangy as cheesecake. It slips over your tongue delightfully. And there’s the occasional pleasant crunch from the vanilla beans. It’s divine, but it’s also stupidly easy to throw together. My kind of dessert. 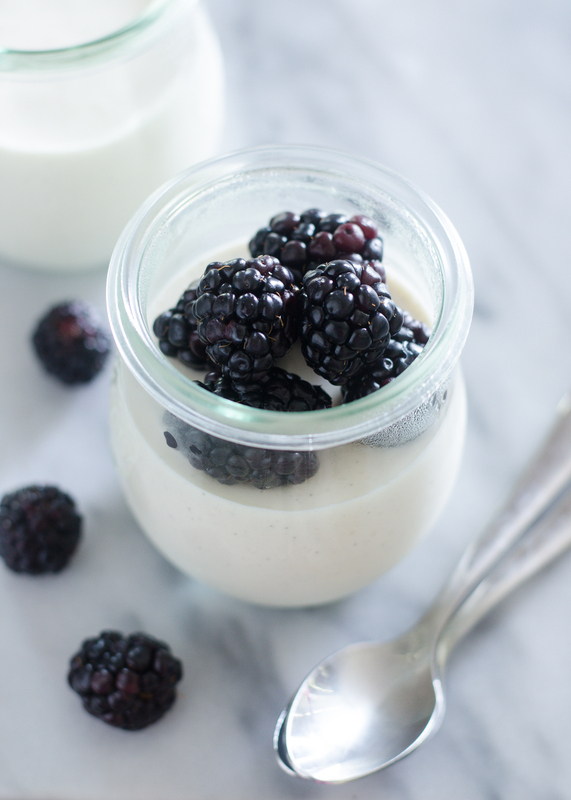 You can serve this dish with a variety of toppings: the vanilla rhubarb compote in this recipe, fresh berries (blackberries or raspberries are nice), good-quality jam…oh, and I just had an idea: LEMON CURD. That would be amazing. Reuben suggested that you could add a graham cracker crust for a quicker, easier cheesecake-like dessert. I might have to give that a try. I foolishly left the rhubarb compote on the table while I nursed James. When I returned, Helen had eaten most of it. My recipe isn’t authentic Russian Cream: I used maple syrup instead of sugar as a sweetener, and I added loads of vanilla bean paste. I also cut WAY down on the sweetener, which I prefer. 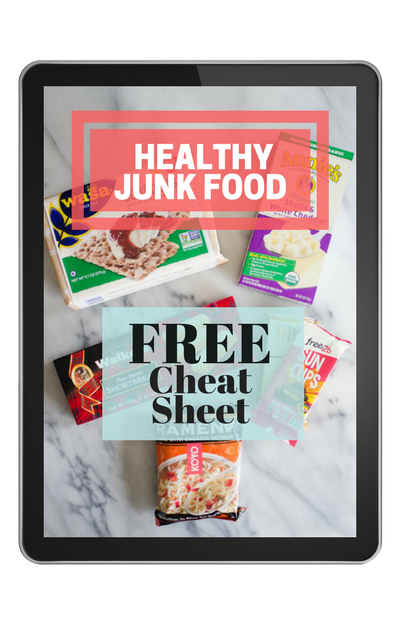 But if you have more of a sweet tooth, use the higher amount of sugar suggested. 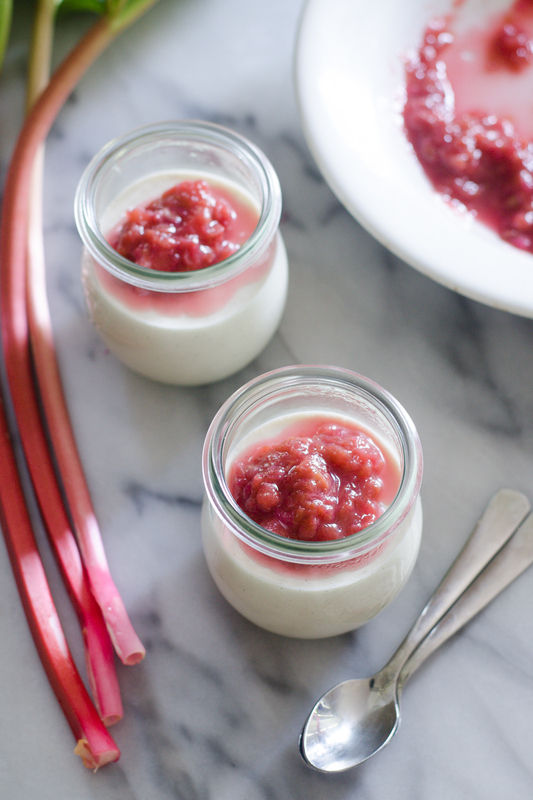 Oh, and if you’d like more rhubarb recipe ideas, check out this post. 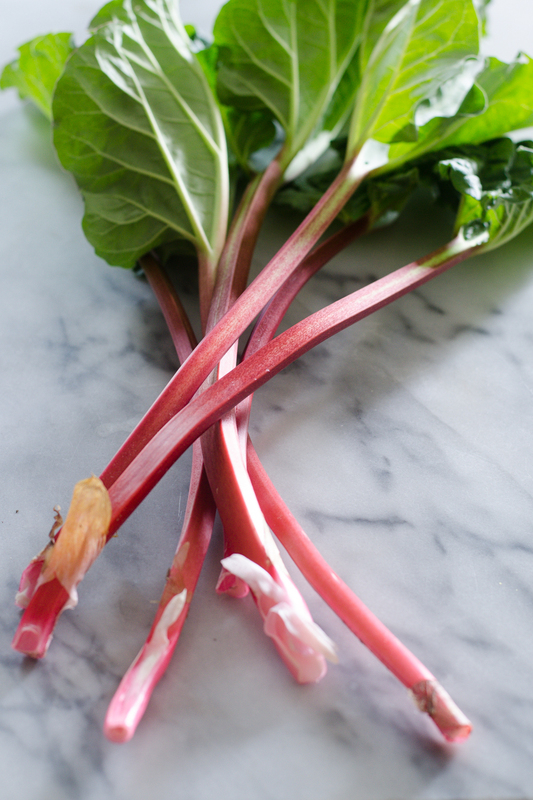 And for even more info on rhubarb, check out Brenda’s post on The Pioneer Woman’s blog. In a medium saucepan, whisk the maple syrup and gelatin. Add the water, whisk, and let sit for 5 minutes. Whisk in the salt. Bring to a boil, stirring frequently. The mixture may bubble up as it starts to boil. Remove from heat and whisk in the cream. 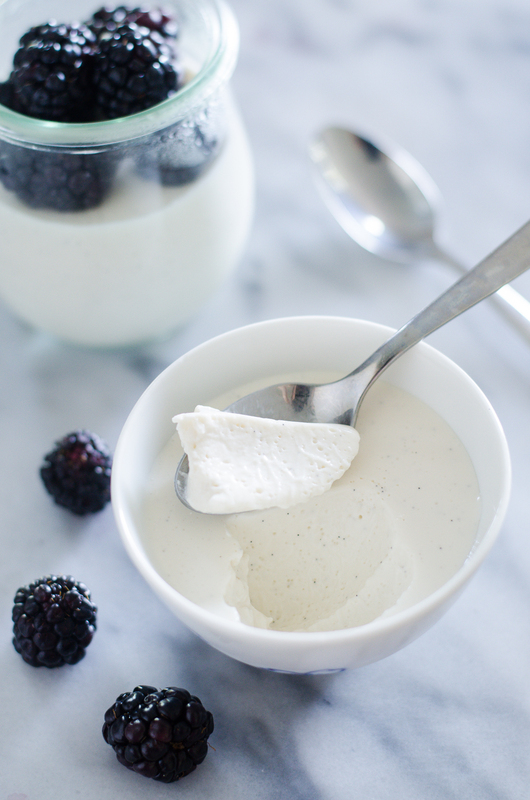 In a large bowl, whisk together the sour cream and vanilla bean paste. 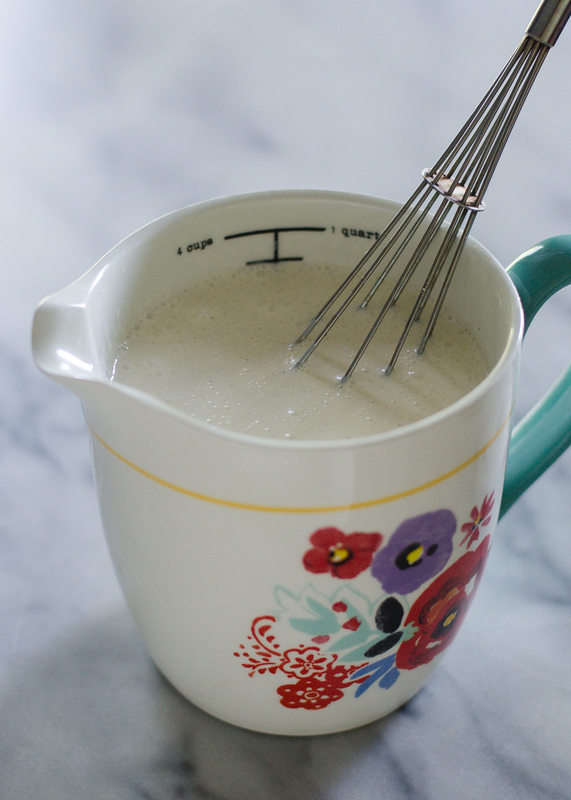 Whisk in the maple syrup/gelatin mixture. Pour into serving dishes, cover, and chill for 3-4 hours, or until totally set. In a small saucepan, boil the rhubarb and maple syrup until the rhubarb is soft, about 5 minutes. Remove from heat and stir in the vanilla bean paste. Chill before serving. 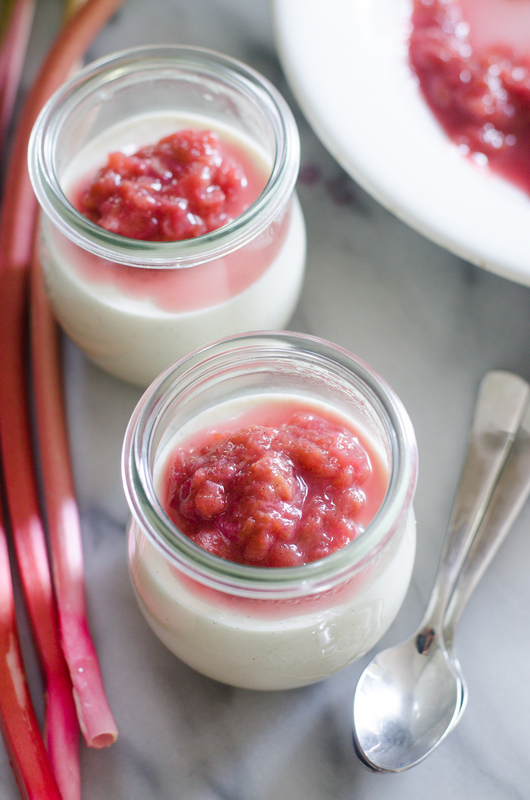 Top each of the bowls of Russian cream with the cooled rhubarb compote. Enjoy! Rhubarb leaves are poisonous, so please don’t use them in your compote! You can use vanilla extract in place of the vanilla bean paste if you wish. Or you could substitute 1-2 vanilla beans. If you’re serving this with a very sour fruit, you may want to use the higher amount of maple syrup. Some links are affiliate. All opinions are completely my own. 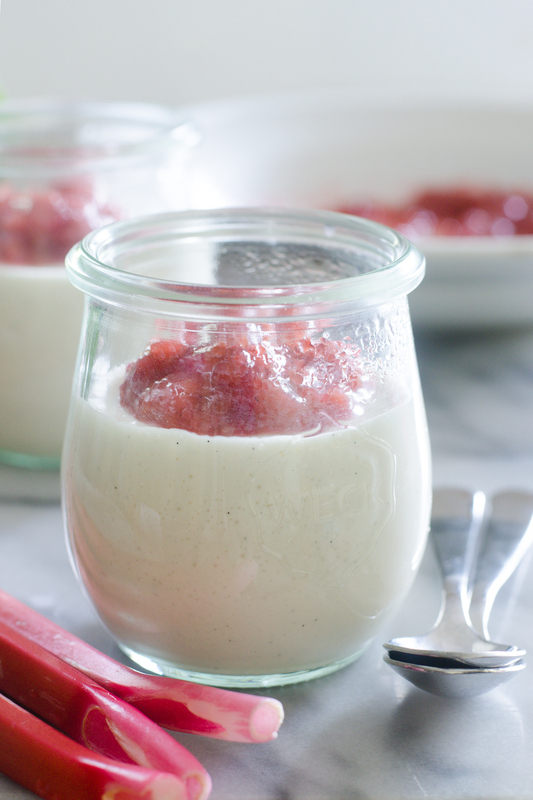 Oh my, such a perfect dessert for the summer. Oh, that looks good. I'll try to cook it! How long would it take to prepare the thing? About 4 hours from start to finish.